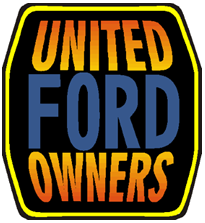 The United Ford Owners co-hosts eight-mile DRAG RACING with the Mid Ohio Ford Club with Mid-Ohio Ford Club, exclusively for Ford powered vehicles at Pacemakers Dragway Park in Mt. Vernon, Ohio. These events are held during the mid to late summer each year with the proceeds going to the entrants. Whenever the opportunity arises UFO members go on JUNK & DISORDERLY TOURS. These tours have included several local salvage yards and a few trips to Adkins Auto in Miller, Ohio, on the Ohio River. Adkins is a salvage yard that specializes in Ford vehicles. We are always looking for places to go, if you any suggestions please let us know. 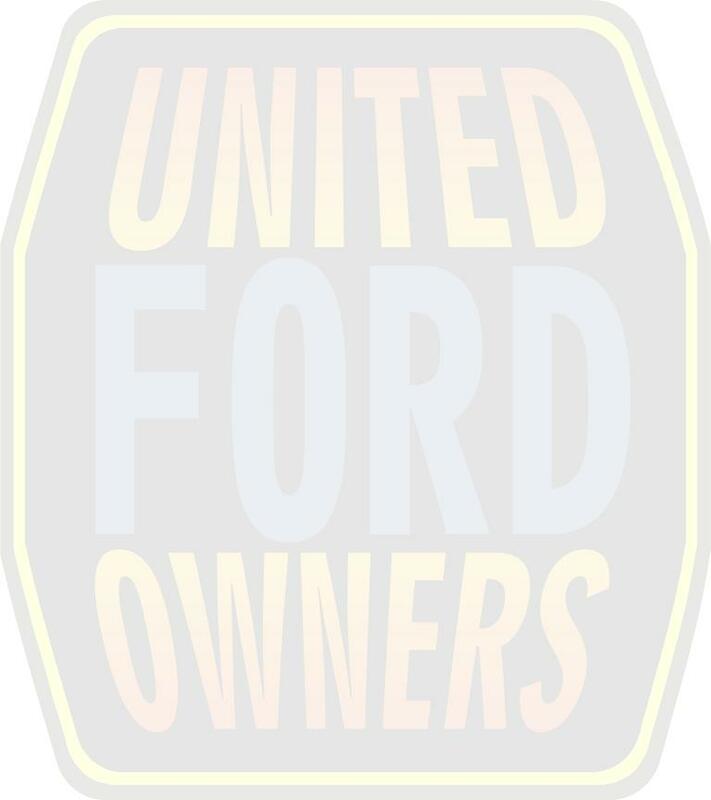 The United Ford Owners hosts a major PICNIC on its five year anniversaries. These have always been a must attend event for our members. 2015 marked our 30th year and we missed a fantastic chance for an outing/picnic for Club members and their families because no one would step up and organize the outing. UFO members visit local shops, on SHOP TOURS of businesses involved in various aspects of our hobby including metal finishing, hot rod building, frame work and many other types of local shops. We have also visited members’ garages, it is amazing what our members have done and these visits have always turned into a great time for all. UFO has revitalized the ALL OHIO FORD SHOW, a yearly cruise-in for Ford powered vehicles. We hold this event at the Pastime Park in Plain City, Ohio. This cruise-in is always scheduled for a weekend day in September and also provides mini-marque meets for various local Ford branded clubs. Check the current calendar on this website for the date of this year’s show. An AUTOCROSS is a timed competition where drivers navigate one-at-a-time through a temporary course marked by traffic cones. Most of our events are held at the Circleville Raceway Park on Sundays during the summer months, check the flyer for this years events. This is and inexpensive way to get involved in motorsports and most drivers use their “daily drivers”. Each year during the winter UFO hosts a big buffet BANQUET for our membership. The highlight of the evening is the “Roast & Toast’ presentation for memorable happenings during the past year. Our club heavily subsidizes this event by providing door prizes, entertainment and a good portion of the cost of the buffet. On the third Saturday of each month from May thru October UFO hosts FREE CRUISE-INS for all makes of vehicles. These cruise-ins start at 12:00 PM and end around 4:00 PM. Highlights of the cruise-ins are door prize and 50/50 drawings, and trophy awards for those who register, with all proceeds benefitting the Earth Angels Foundation of Central Ohio.